Light bulbs, fridge, dryer and more… These appliances seem to stand for energy consumption. No wonder, that many people think that the use of these appliances accounts for the largest amount of energy consumption. However, the most relevant factor is actually the consumption of energy for heat. Although electricity is indispensable, it represents only a small item in our energy consumption mix. The biggest share goes to the heat demand for space heating and hot water. Experts advise considering energy saving measures in the heat consumption, in addition to those in the power consumption. If you really want to save money, you can also rely on a combination of a solar thermal system and a solar photovoltaic system. In this way, you can produce both, your own energy for heat and for power. 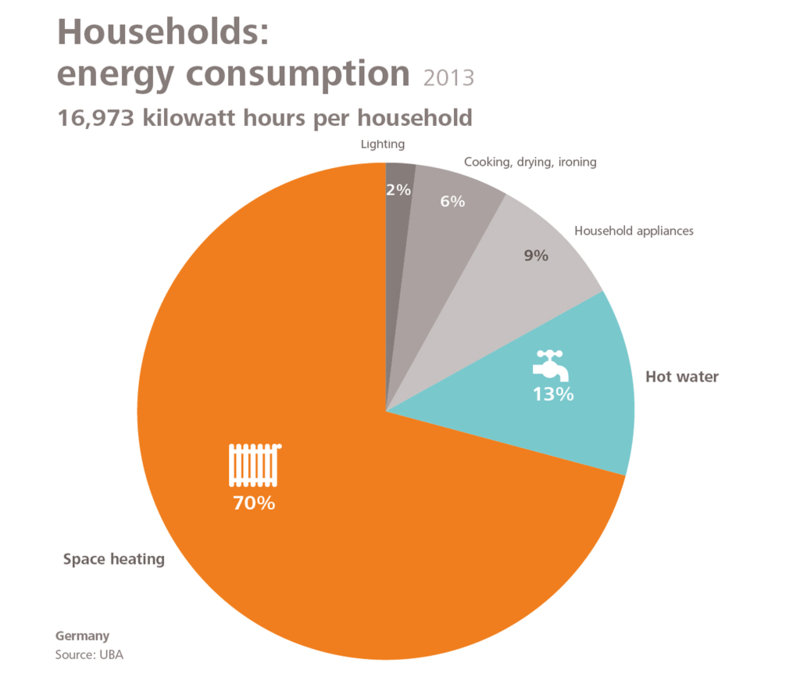 As a matter of fact, space heating accounts for the largest share of our energy consumption. But do all dwellings consume the same amount of energy for heat? Not really. Detached houses have the highest consumption per square meter of living space. In the second place are two-family homes, followed by multi-family building. The reason is simple: in the neighbourhood you get together – at least as far as heat consumption is concerned. Residences that border each other with one or more walls give nice warmth to each other. Therefore, the demand decreases for all parties. In general, buildings consume less and less energy for heat per square metre. This is mainly due to the fact that more energy-efficient and environmentally friendly construction is being built. However, there is still a lot of potential for energy improvement. 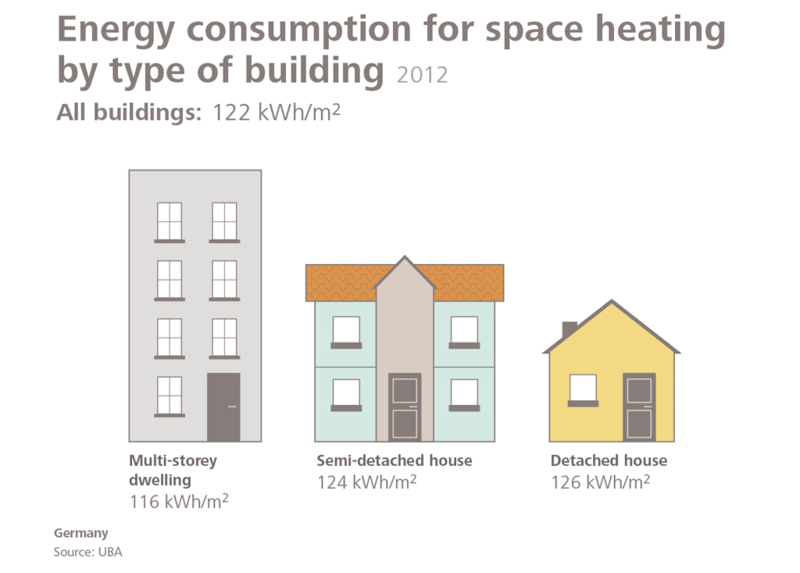 When we talk about heat consumption in dwellings, we talk about space heating and hot water. The mean hot water consumption is 121 litres per day. 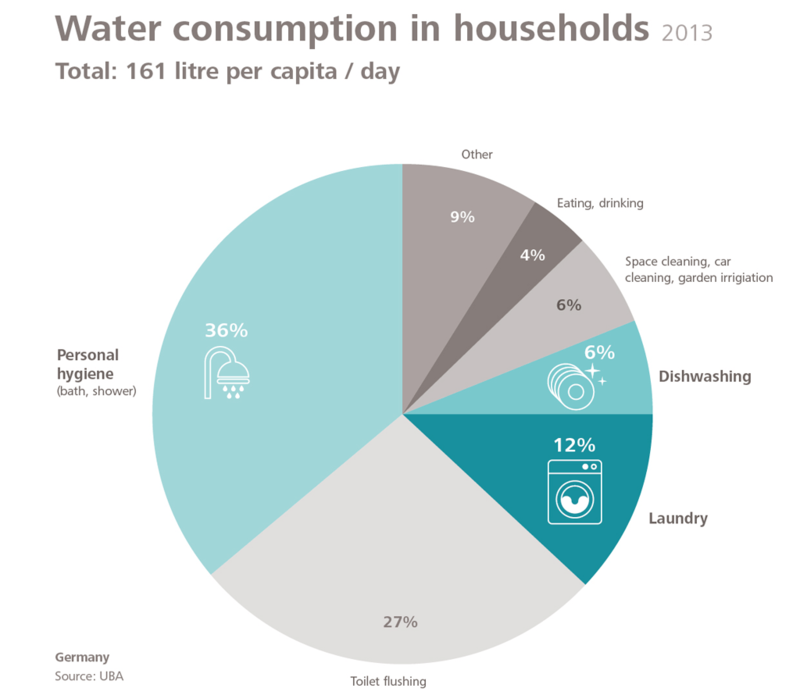 36% of them account for the hot water needed for shower or bathing. A further 12% is needed for the laundry and 6% for doing the dishes. The more heat we generate through renewable energies such as solar thermal energy, the more we save and do for our environment. CO2 emissions – each of us counts! Climate change is the top issue of our time and will certainly also concern future generations. The main cause of climate warming is the greenhouse gas carbon dioxide (CO2). The energy sector, industry and transport generate hundreds of millions of tonnes of CO2 annually. 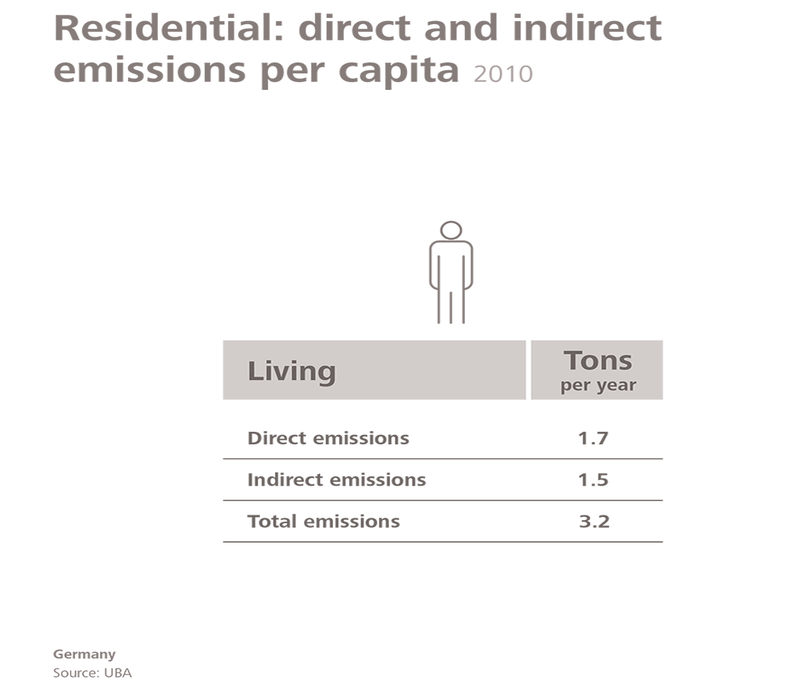 But whoever thinks that private households play a small, insignificant role in the CO2 emissions is wrong. Due to our energy consumption for heat and power, as well as the type of house we live in, we have a great influence on the carbon dioxide emissions. On average, each of us releases 3.2 tons of CO2 annually just for living. There are many ways to improve this balance, for example, by making one of the most important factors – the heat generation – carbon neutral. The easiest way to achieve this is by using solar thermal energy. The high energy consumption to meet your heat demand is not only noticeable in your wallet, but also in your environmental balance. You may think that your household appliances consume the largest share of energy. In fact, it is your heating system. 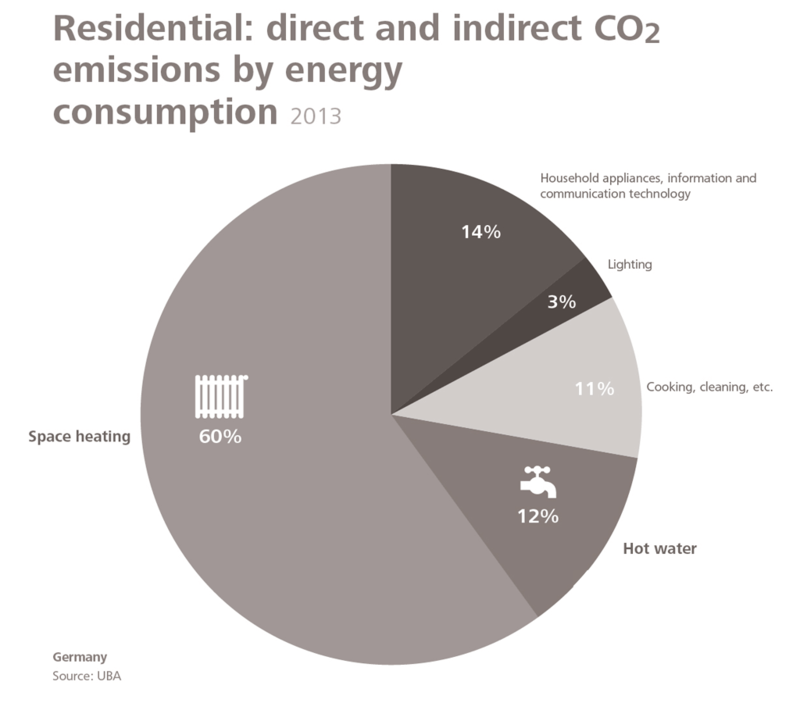 60% of all carbon dioxide emissions that are generated in dwellings are caused by the energy consumed by space heating. Considering that a further 12 per cent is caused due to water heating, the 14 per cent that the use of household appliances implies is almost insignificant. With a solar thermal system, you can save a large part of your heat-related CO2-emissions, both in space and water heating. Because the sun provides you with energy that generates no greenhouse gases. 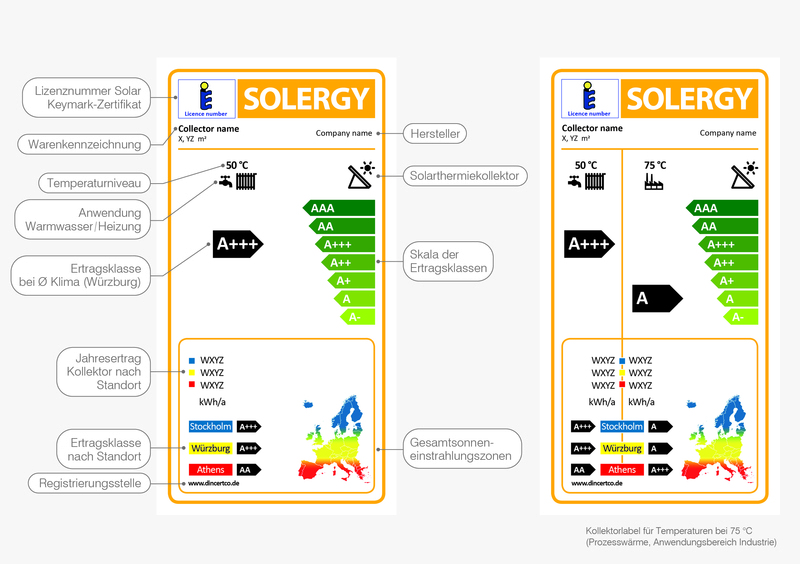 Therefore, solar thermal energy is considered as the most ecological of all renewable energies and you don’t have to pay for it. A real win-win strategy for you and the environment.